While some celebrities look much older than their actual age, there are some who look way younger that their years. And then there are some who dont seem to age at all. For them, age is just a number. They are like a fine wine. They just keep getting better with age! Keep scrolling to see the Bollywood celebs who dont seem to be getting older and who might have found the fountain of youth. 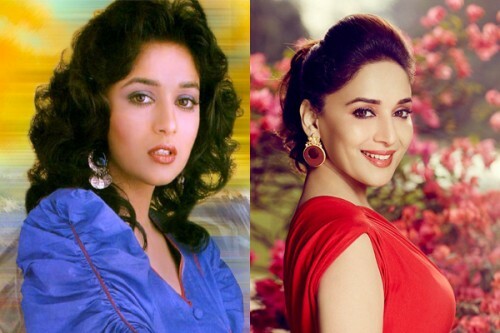 Madhuri Dixit : Meet Madhuri, the timeless beauty. 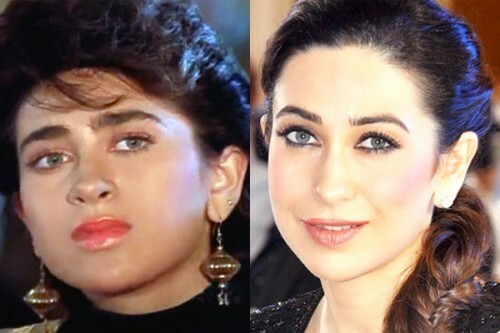 Karisma Kapoor : At 41 Karisma looks even better than she did back then. Tell us your secret, Lolo! 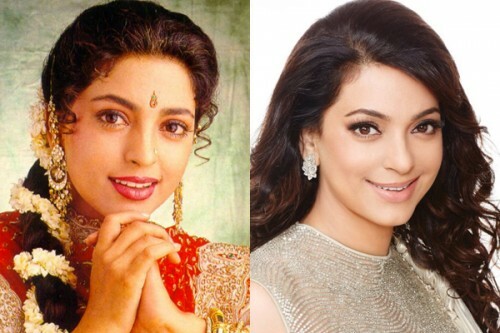 Juhi Chawla : Another beauty who just doesn’t seem to age at all. On top of looking absolutely stunning and graceful. Malaika Arora Khan : 41?! No, that’s a lie. 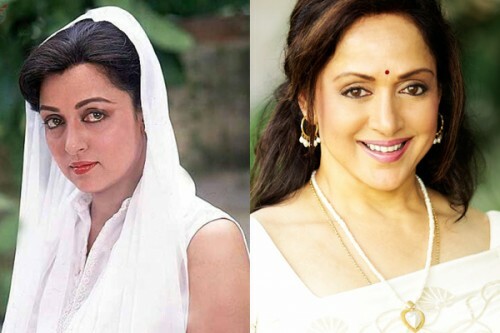 Hema Malini : Oh, Hema seems to be an ageless wonder. Arjun Rampal : Looks like Arjun is aging backwards!! 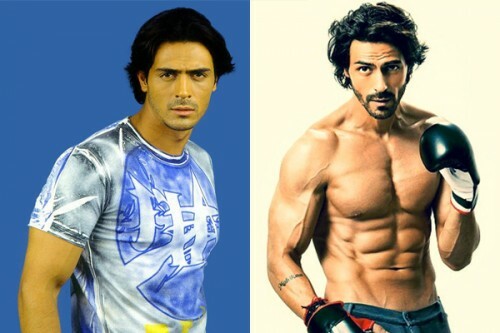 Dino Morea : Can you see any difference between the two pictures? Seriously, the guy has not aged! 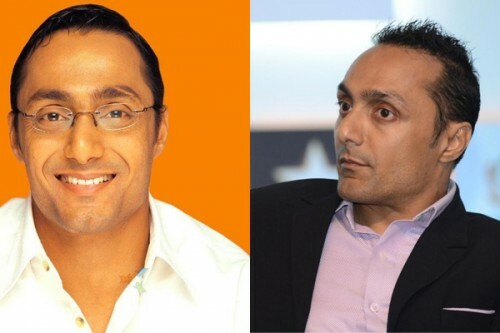 Rahul Bose : Rahul looks just the same in both these pictures. 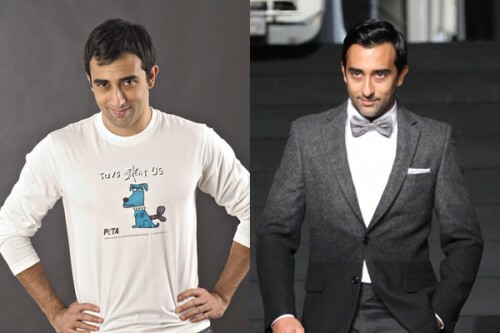 Rahul Khanna : Is there something about the name Rahul and agelessness? 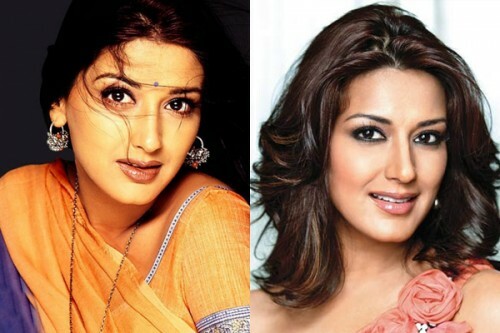 Sonali Bendre : Graceful beauty, then and now. 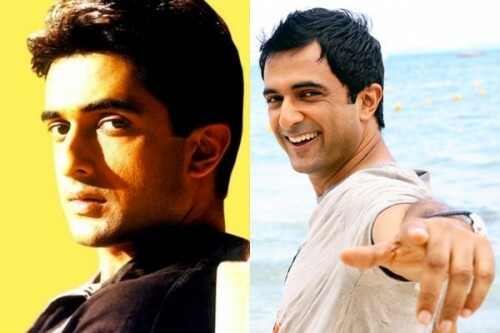 Sanjay Suri : There’s practically no way to tell these photos apart. 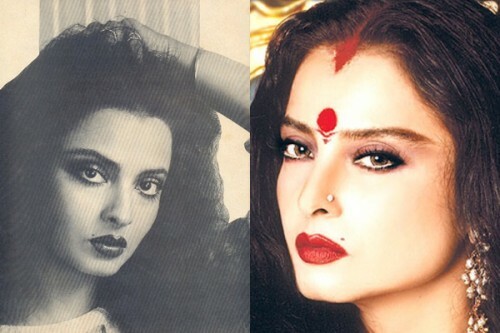 Rekha : Well, we think Rekha HAS found the fountain of youth! 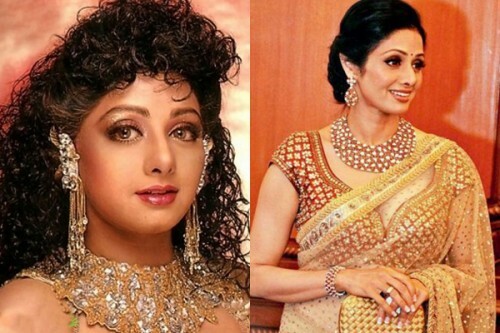 Sridevi : 52! Nah, that’s a big lie! 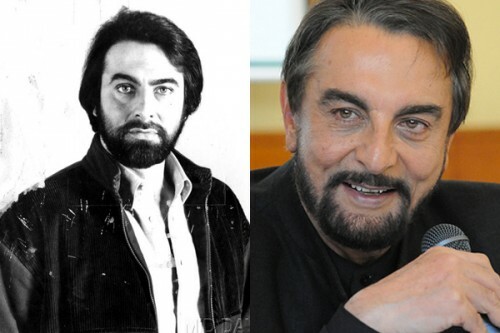 Kabir Bedi : Handsome at the ripe old age of 69! Sigh! 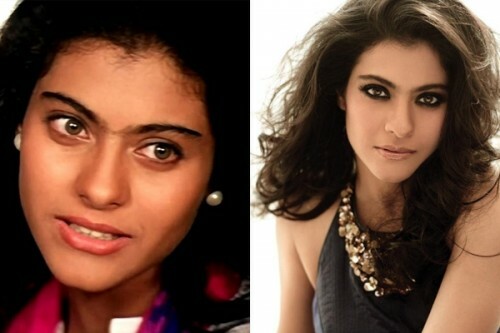 Kajol : Kajol is definitely getting more stunning and beautiful with age. 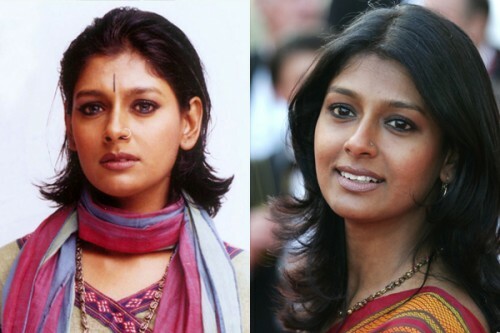 Nandita Das : And ditto for Nandita. Raveena Tandon : At 40, Raveena looks fit and youthful, not to mention still beautiful. Sushmita Sen : At 39, she still looks just as stunning and beautiful. Urmila Matondkar : Incredible, isn’t it!?! Nandana Sen : The 48 year old actress looks fantastic for her age, doesn’t she? Keep watching this space as we add some more Celebs Who Don’t Seem To Be Getting Older!